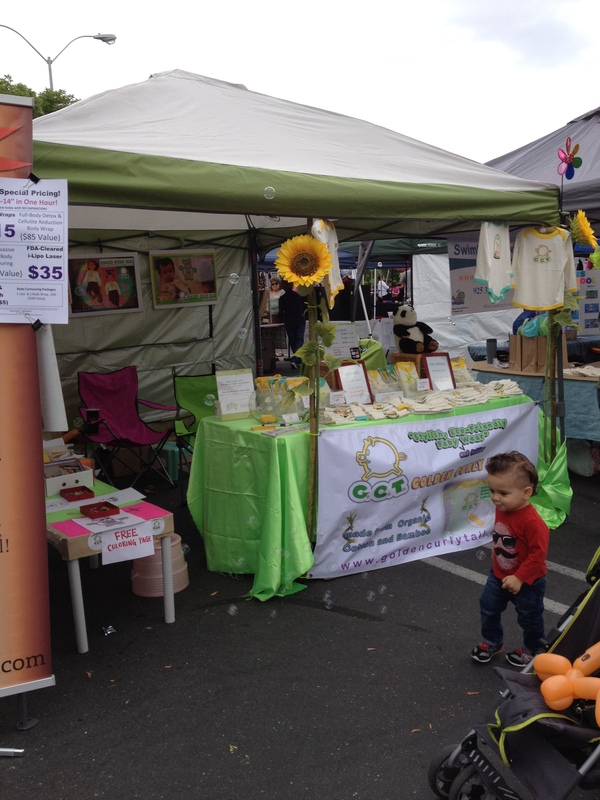 An event and marketplace for mamas of all ages & stages! 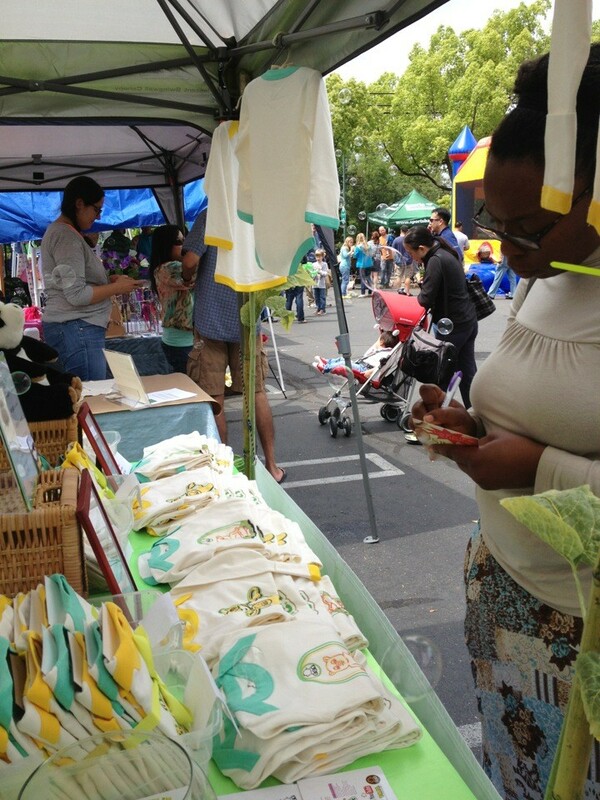 Golden Curly Tail was in Walnut Creek, May 5th 2013 for the 3rd annual Celebrate Mama event presented by the folks at Everything Kids Guide! This event was at the Ygnacio Plaza in Walnut Creek, at Sports Basement. The free festival offered a wide variety of Mother’s Day gifts, crafts for children to make and take home, and pampering services especially for mamas- of all ages and stages. Families enjoyed great activities like live entertainment, with new shows every 45 minutes, mom and baby workshops, pony rides, fair-style petting zoo, pony rides, trackless train rides, and spectacular bubble display! Mothers were given a free goodie bag with coupons, samples, and exclusive promotional giveaways from the event’s sponsors and vendors. New mothers enjoyed privacy in our nursing and changing station. 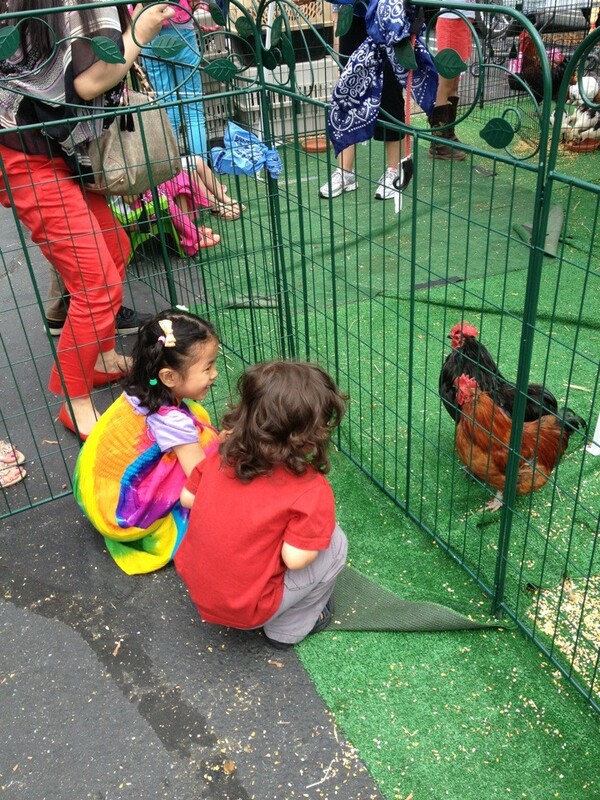 When: Saturday, May 5th, 2013 11:00 – 4:00 p.m.